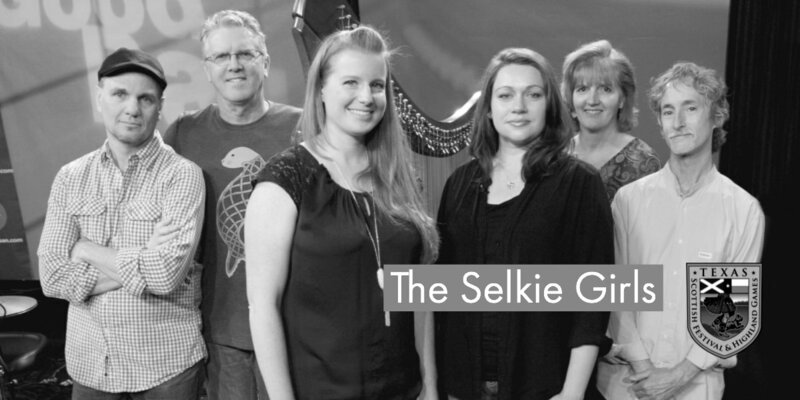 Whether it’s an intimate private event or a packed performance hall, The Selkie Girls provide an unforgettable music experience. 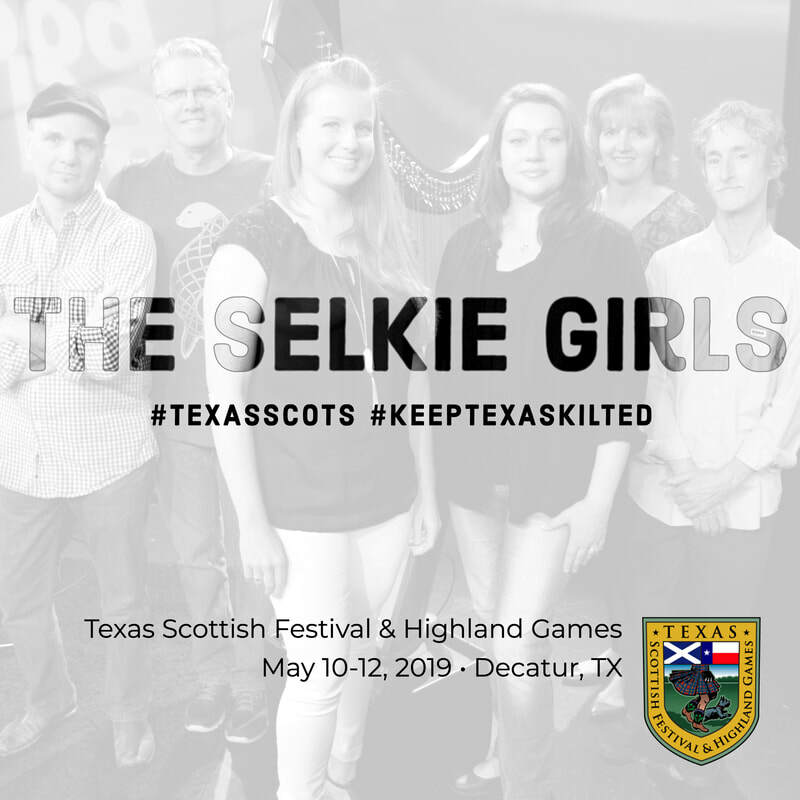 The Selkie Girls recently released their third CD, Pirate Queen, which has received rave reviews and has been selling steadily at live shows and through iTunes and Amazon. Their music has been featured on popular radio shows in the United States, Canada, and the U.K., and their unique take on the Celtic/Folk music tradition, built upon lush vocal harmonies and dynamic instrumental arrangements, never fails to captivate audiences both old and young. 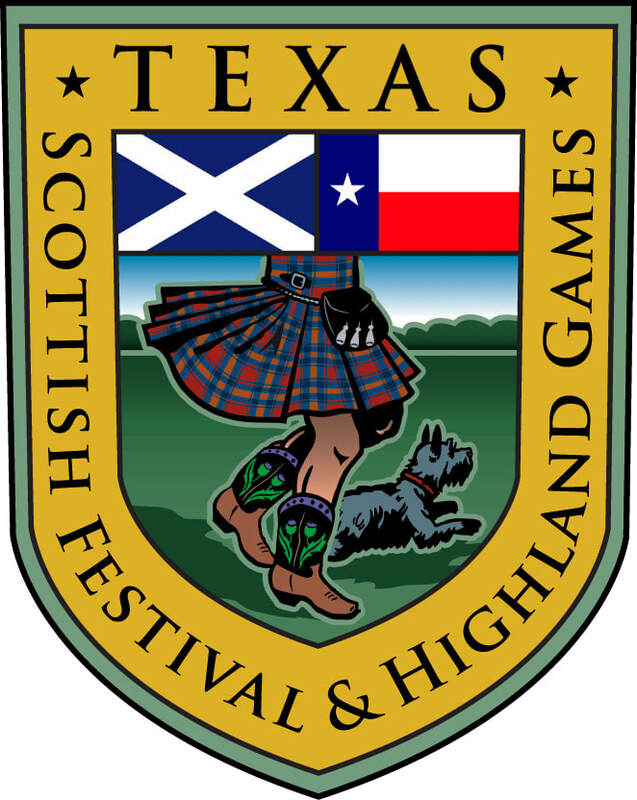 With a repertoire including ancient laments, contemporary ballads, traditional Irish tunes, Scottish Gaelic folk, and a few foot-stomping jigs and reels, there's never a dull moment.